Deborah Edler Brown is an award-winning poet and journalist, performer and storyteller, author and teacher. Her work has appeared in various anthologies and in such journals as Nimrod, Kalliope, Trump, MagnaPoets, LoudMouth, Falling Star, Radius and PoeticDiversity. She was a long-time reporter for Time magazine and is co-author of Grandparents as Parents: A Survival Guide to Raising a Second Family. Deborah was also the 1997 Head-to-Head Haiku Champion, a member of the 1998 Los Angeles National Poetry Slam Team, and a performer on the 2000 Slam America Bus Tour. A well-known voice on the Los Angeles poetry scene, Deborah has told stories and poems in libraries, bars, theaters, and bookstores across the country. She holds a degree in Creative Writing from Brown University and was the 2005 recipient of Kalliope’s Sue Saniel Elkind poetry prize. Her story, “Such Stuff as Dreams,” was recently nominated for a Pushcart Prize in Fiction. 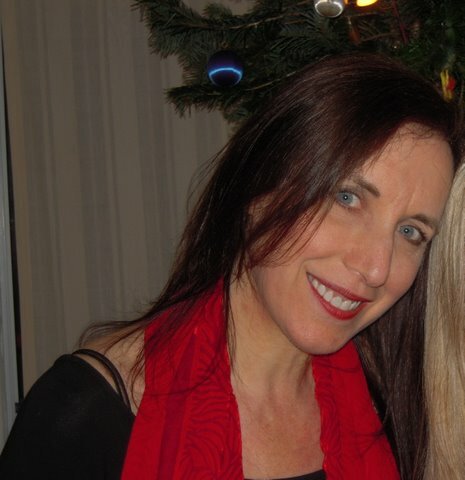 Deborah has been teaching private creative writing workshops since 2005. And by day, she makes readers through the adult education division of LAUSD. Two lovely pieces of WRITING to start a blog that I know I’ll follow.